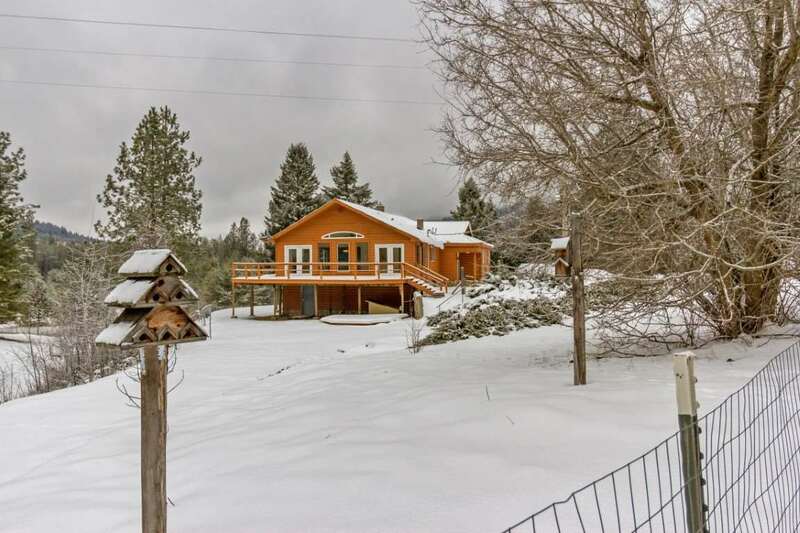 Country Living At Its Finest!~3600 sqft 5B/2Ba,+ office on 20 acres,new flooring,paint,ext. stain,windows,2 laundry setups,2 ovens,daylight walkout basement w/kitchenette hookups,storage+++. 8 car garages w/shop & loft storage.Horse setup, frost free water,fenced,x-fenced,gated drive in beautiful shape. 25+ gpm well,sparkling clean water. 2nd dug well,naturally sub-irrig. pasture. Wildlife+. Many out buildings.House is SUPER functional & comfortable. 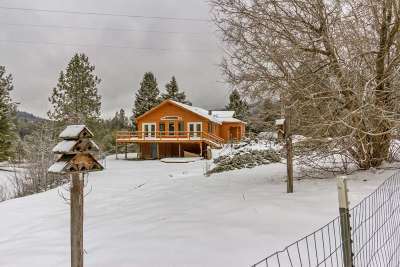 B&B or working Ranch?Minutes to Loon Lake & Deer Park.